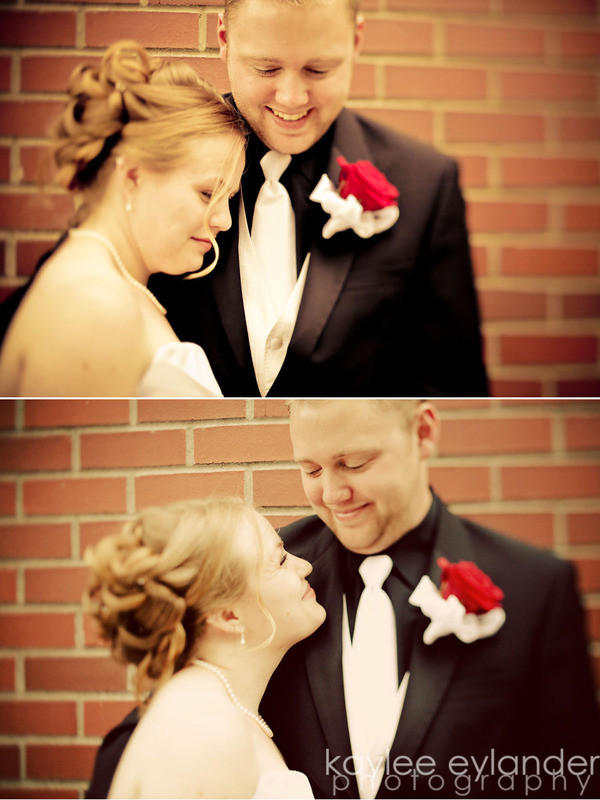 I love people in love…..especially when i can see a bride and groom in love on their wedding day. 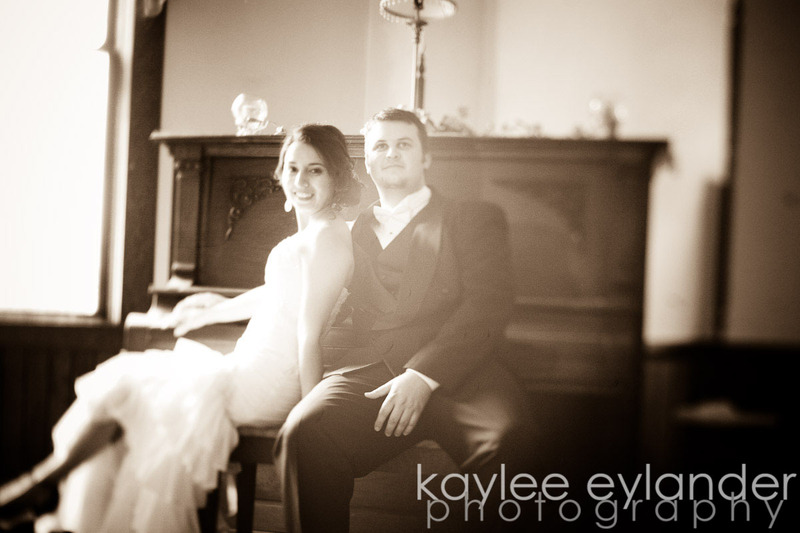 I love to see them looking across the room at the reception…and you can just see in their eyes how much they love each other. 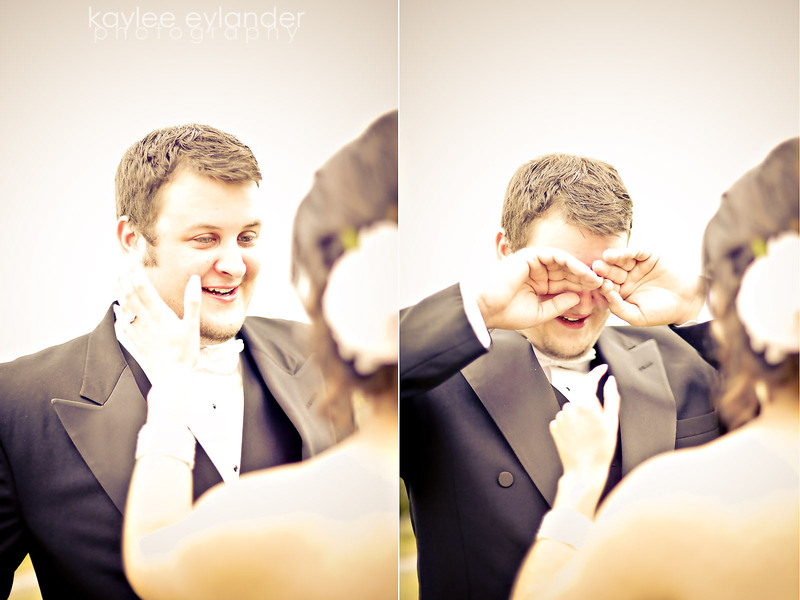 This is the way Sean and Kim looked at each other on their wedding day. It just made me so happy. 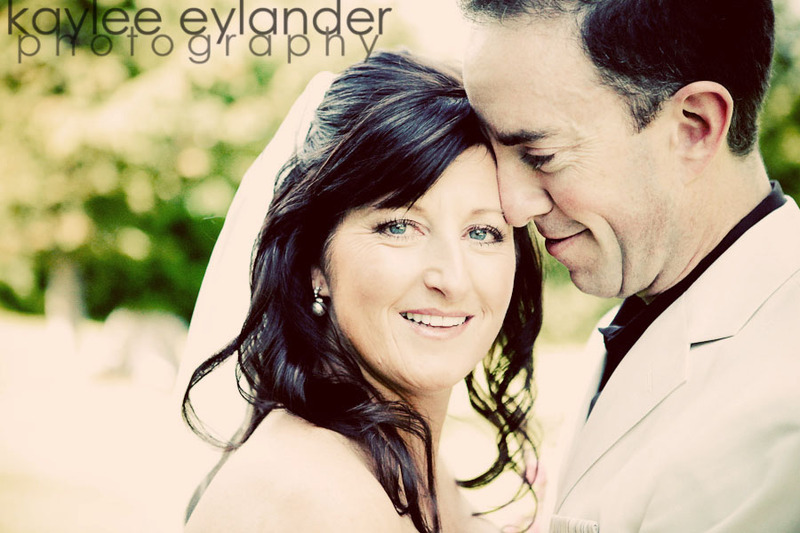 Then later on, as the reception progressed, I noticed Kim’s mom and dad, as well as Sean’s mom and dad, dancing with each other on the dance floor…having fun, laughing and looking lovingly into each other’s eyes. I think that love is something you have to work hard at, maintain and cultivate…just like growing a plant (like I am failing at right now!). It takes water, sun, weeding, fertilizer and love to make a plant grow….and if it doesn’t have some of those elements, your plant is going to die. In my case, my tomato plants are dying from lack of water….boo. Anyway….love is good….but its not a set it and forget it kind of thing…. Ok….back to Sean and Kim! 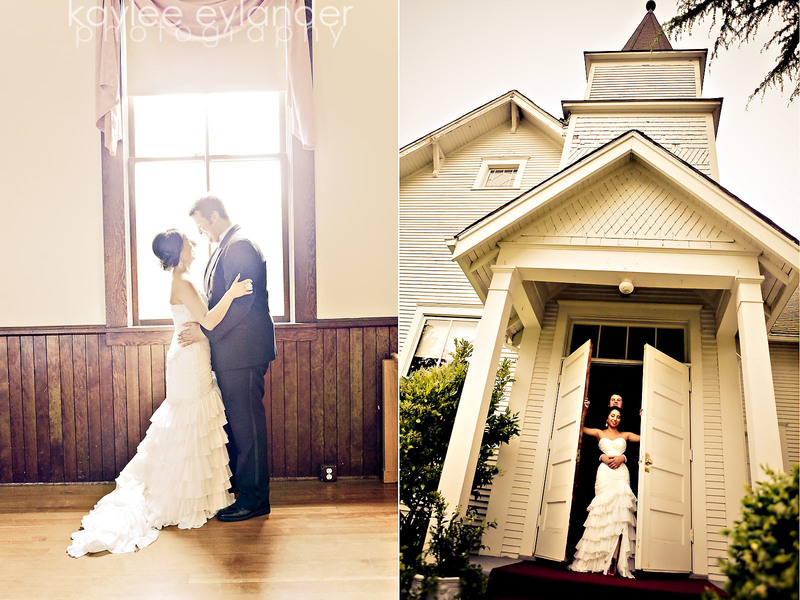 I just loved her Flamenco style wedding dress, (from From the Gown Up in Cute Downtown Snohomish! You have to go there!) 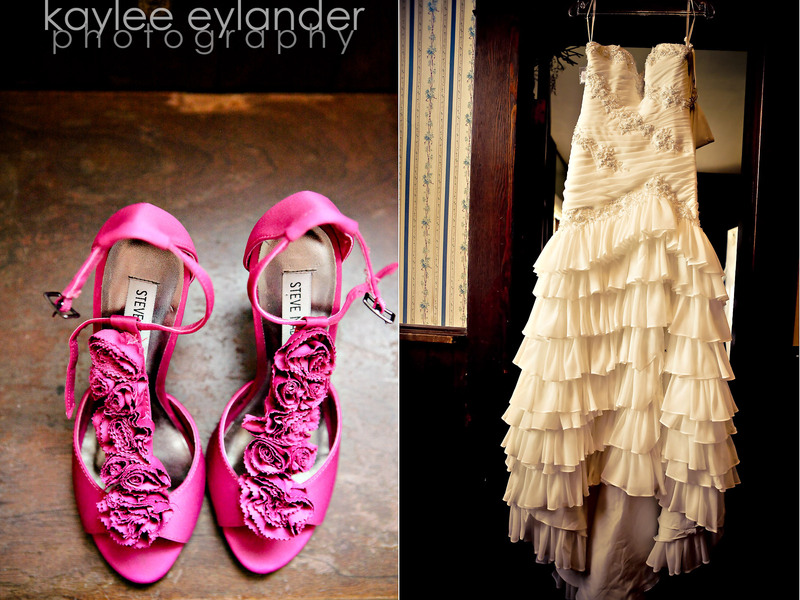 and amazing Steve Madden Hot Pink wedding shoes ( I also wore steve madden hot pink wedding shoes!). 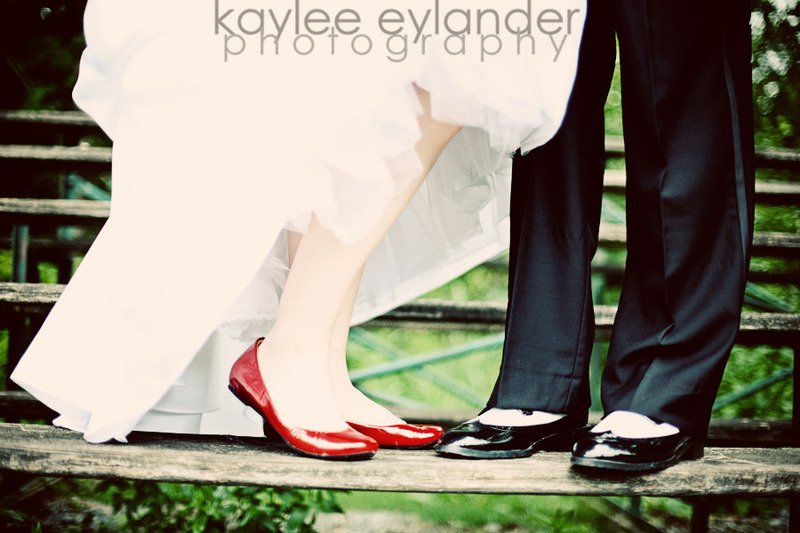 This dress/ shoe combo was one of my very very favorites in all my years as a wedding photographer! So fun! Kim also wore some big bling on her ears, fingers and wrist…which brought the whole look together! So much fun! I thought this old quaint church, Swan’s Trail Chapel, built in 1915 deserved a saloon style shot. 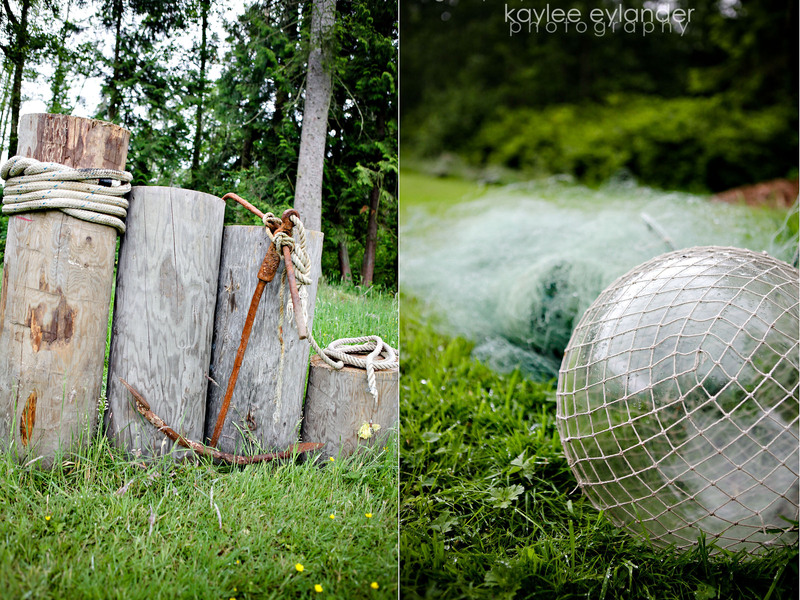 Posted In: For Brides, Kaylee Eylander Photography Seattle, Vintage Brides, Wedding Vendors. I am a visual person. I love great design, color, shapes, and fonts. I don’t really know why, I just am built that way. 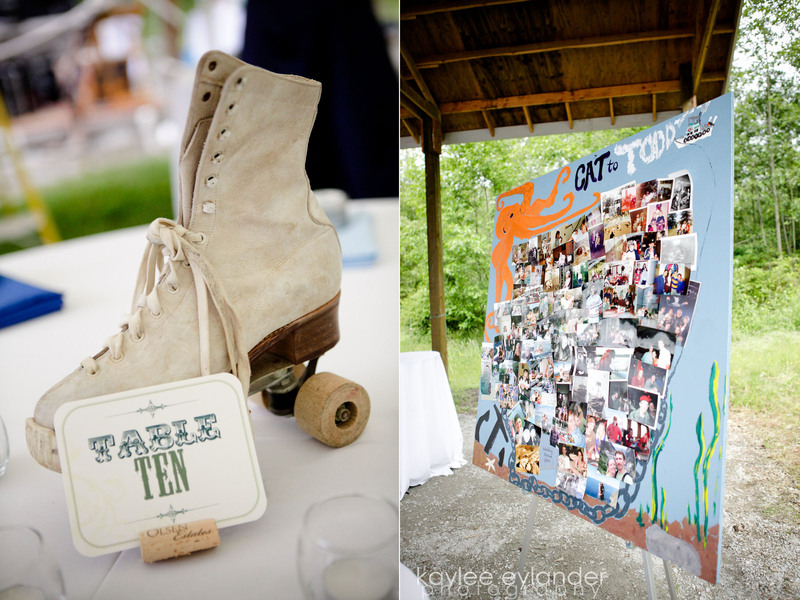 And when i showed up to Cat and Todd’s wedding and saw the details coming together for this amazing wedding…I was so excited! 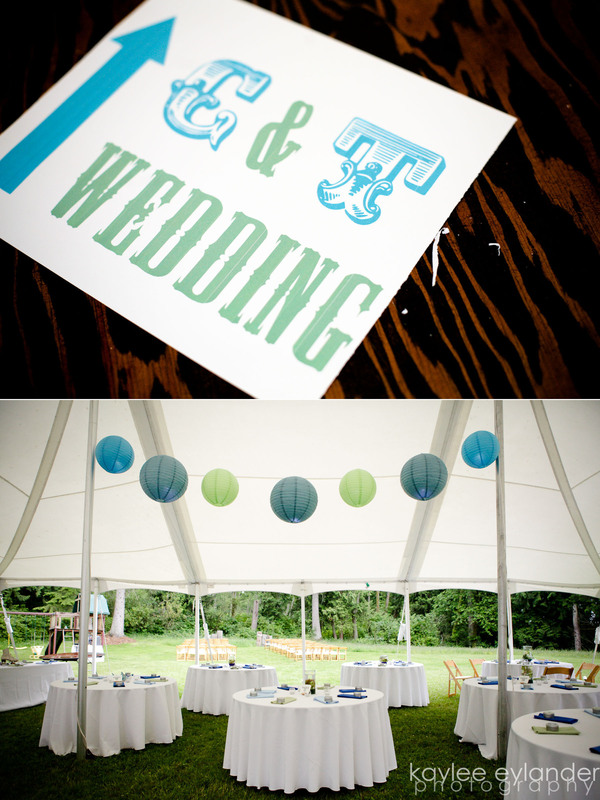 I loved the blues turquoise and greens that flowed throughout the space, from the tables to the Chinese paper lanterns hanging over head. 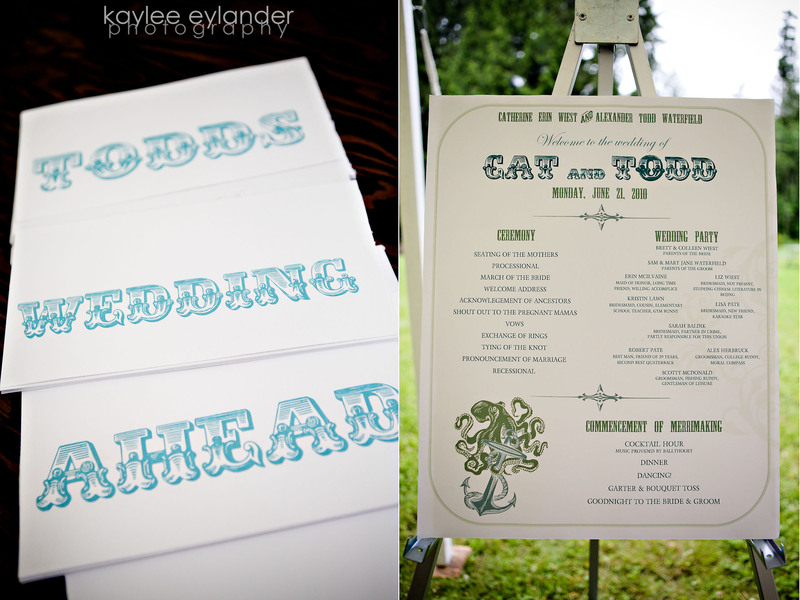 The fonts on all the signs were the same, and it all just came together so beautifully! I thought to myself…this is Brittany’s specialty. 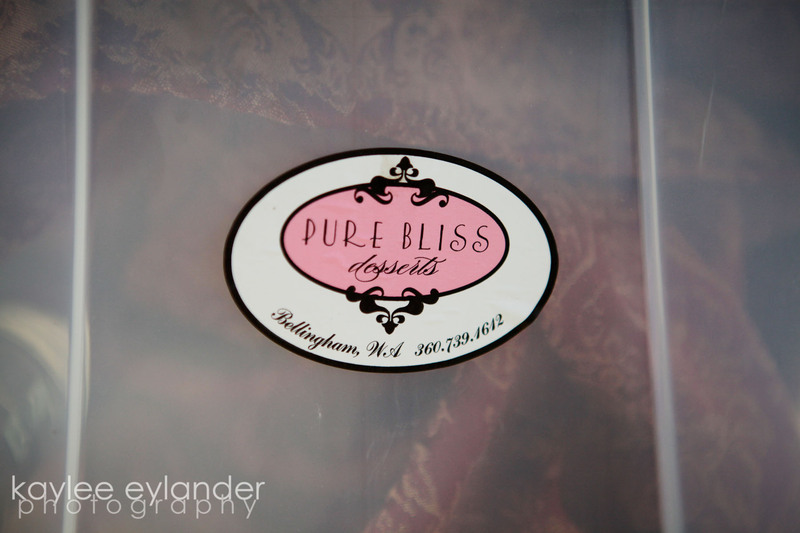 Brittany of BBJean Events has a knack for taking a brides ideas…and bringing them out into a vision that is cohesive and becomes some of the most personal and beautiful weddings I have ever been a part of. 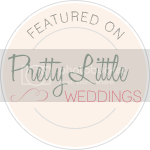 The other thing Brittany has a knack for is putting brides and grooms at ease! They are just more relaxed than the typical bride because they know (and see) that Brittany is on the case…whatever the issue is! 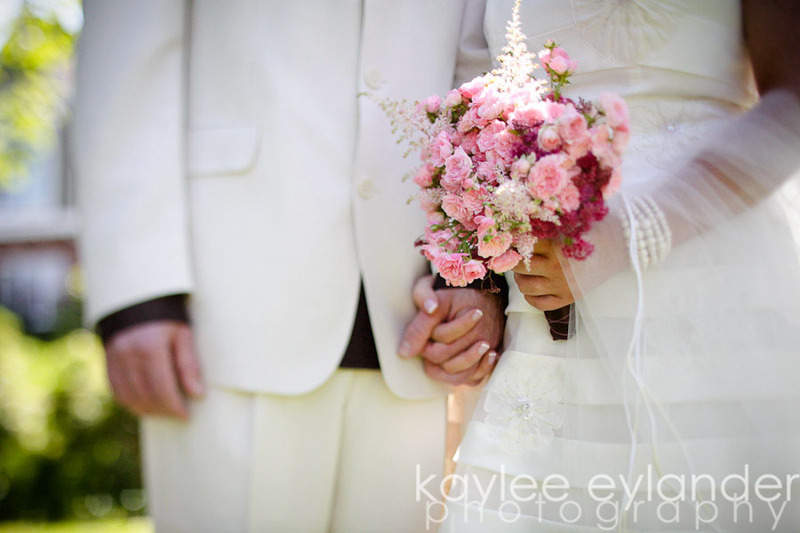 If you have some ideas about your wedding…and they seem scattered, or unconnected….having a wedding planner can help you bring all those ideas together to create an amazing, personal and unique wedding that expresses exactly what you and your groom would like to say. Sometimes having someone on the outside (who also does this for a living!) is the perfect perspective to be able to bring it all together….. 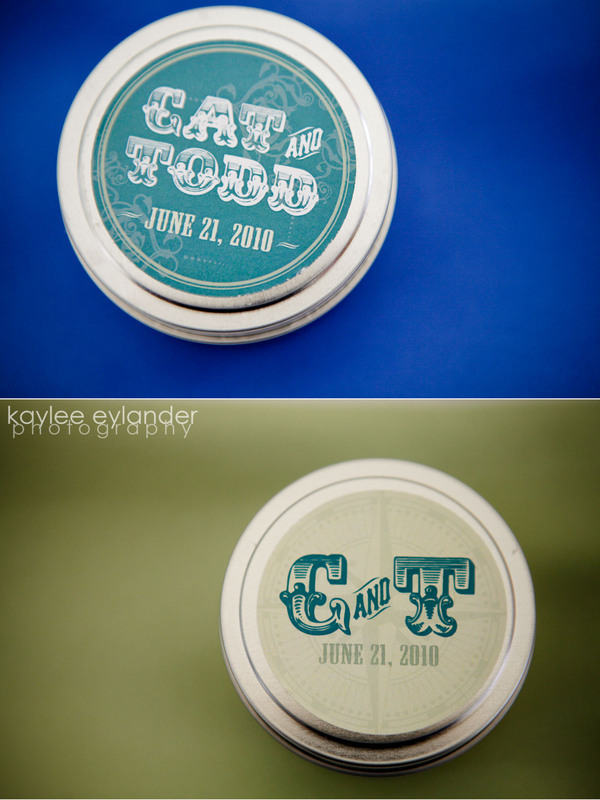 These candles are the perfect example of the bride and groom and wedding planner working together to make the couple’s vision come true….The couple made the candles as favors (they smelled so amazing!!!) and the wedding planner made the stickers to apply to each. 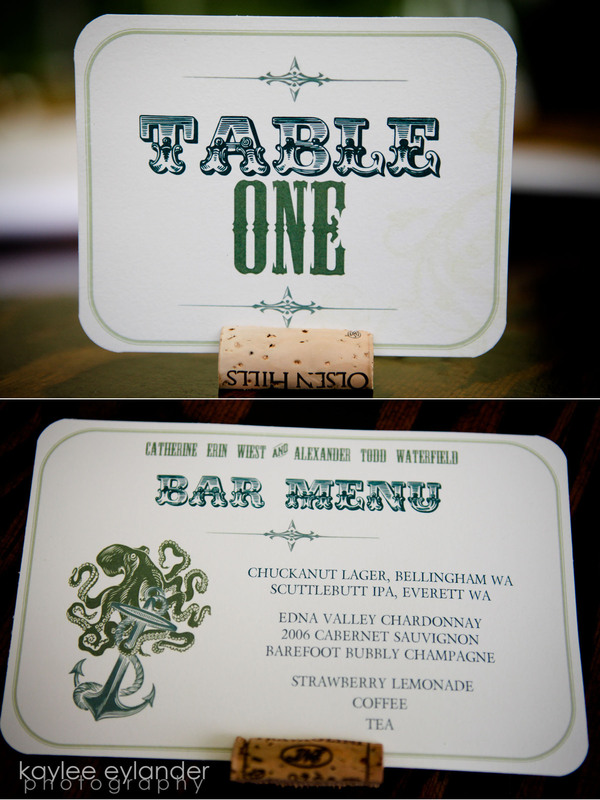 The font and colors were the same as the rest of the signage and invites! See Below! 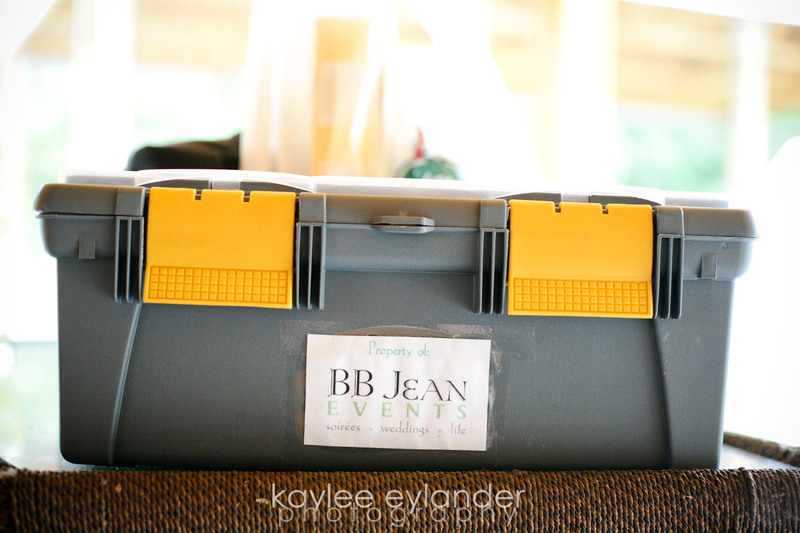 I loved seeing this “fix it” box that had just about everything you could use or desperately need on a wedding day! 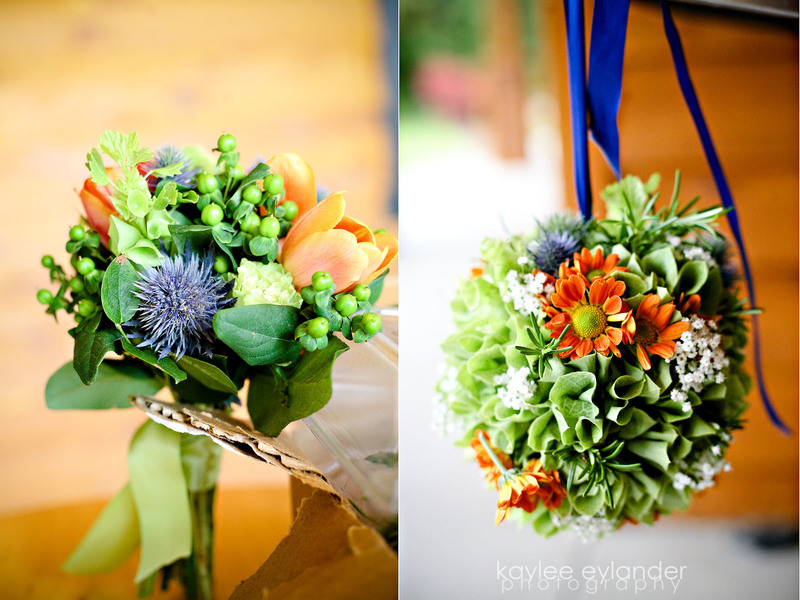 I loved hearing the story about the flowers…the bride, Cat, had told Britanny, “I love all the colors! 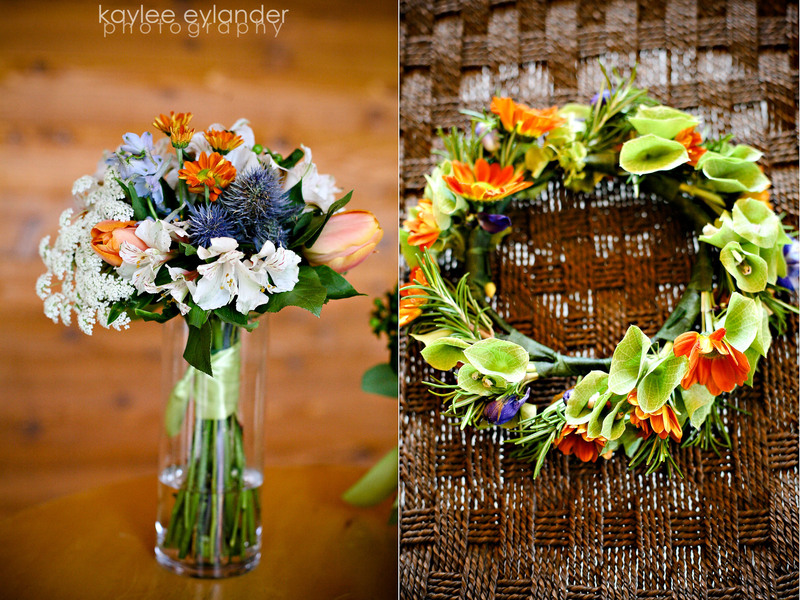 Just do whatever you want!” and these are the amazing flowers that she came up with! So different…and wonderful! 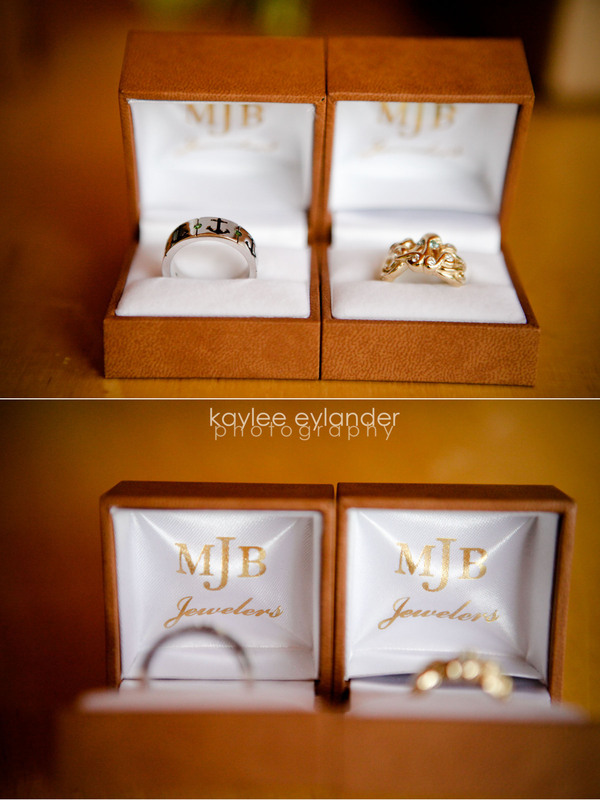 These amazing rings were designed by the bride and groom, and executed by the talented MJB Jewelers. Wow!! I’ve never seen anything like them!!! 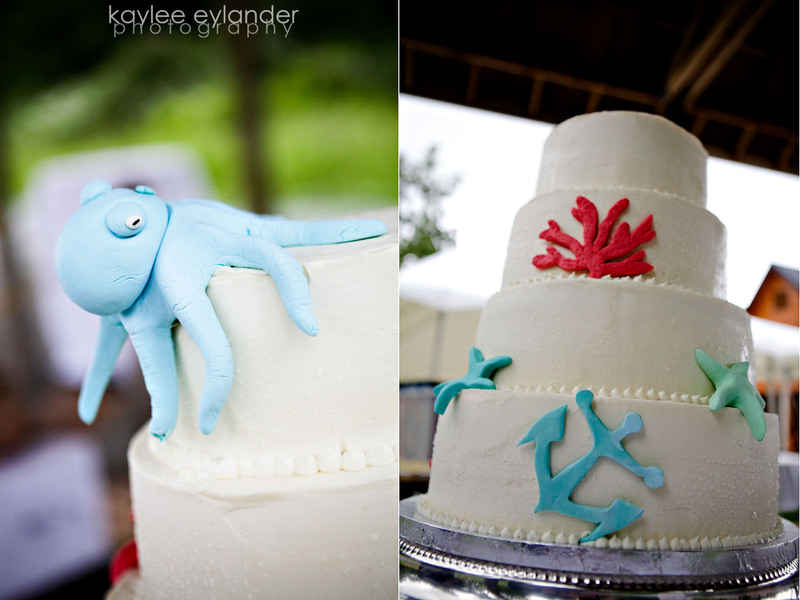 Andi, from Pure Bliss Desserts helped bring this amazing vision all together with this incredibly cute (and deeeeee-lightful) cake with anchors, sea shells and the cutest (and only) octopus adorning the top of a wedding cake. 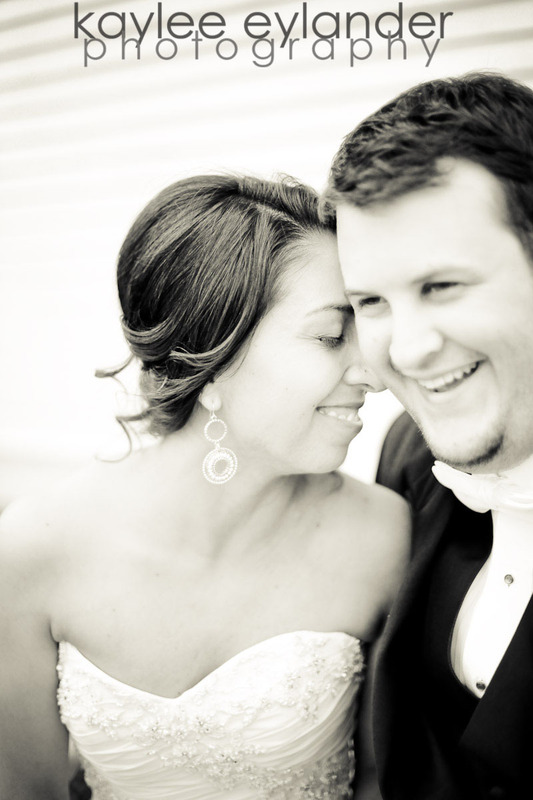 Pastor Brandon Beals said it best: Colette & Bryan”s relationship is a perfect example of a 21st Century relationship. They met on eHarmony.com, fasttracked each other, then emailed, then instant messaged, then changed their facebook status. I love it! 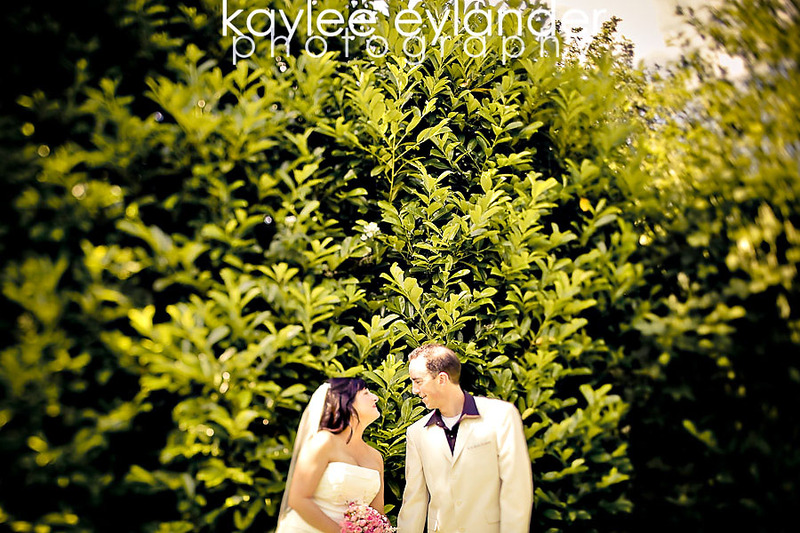 This was basically a destination wedding for the groom, considering that he came all the way from Colorado to marry his girl. 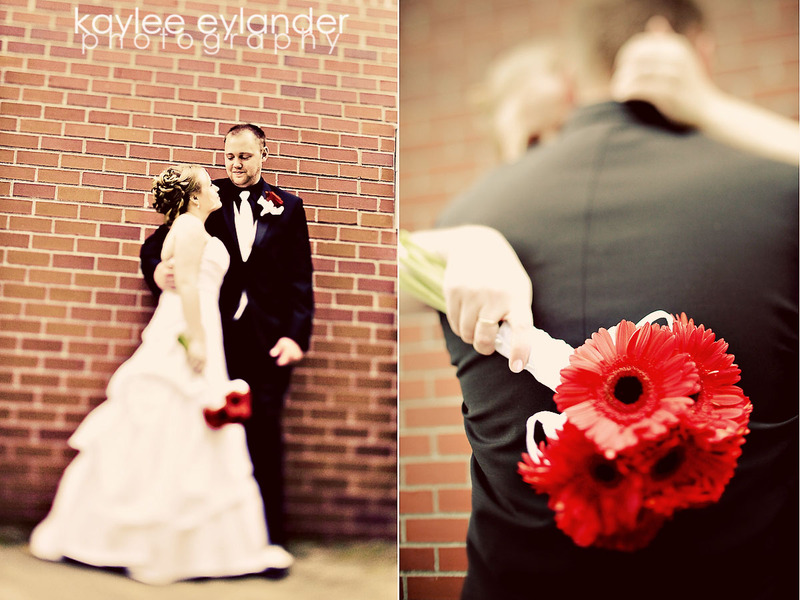 Their ceremony was so meaningful and emotional…it was right up my alley! 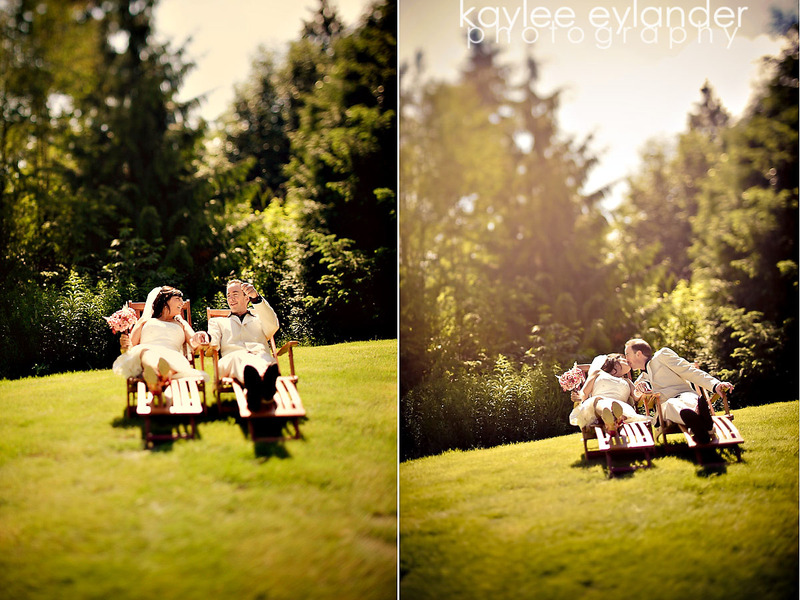 Luckily the sun made an appearance and there was no rain in sight at this amazing estate in Snohomish. 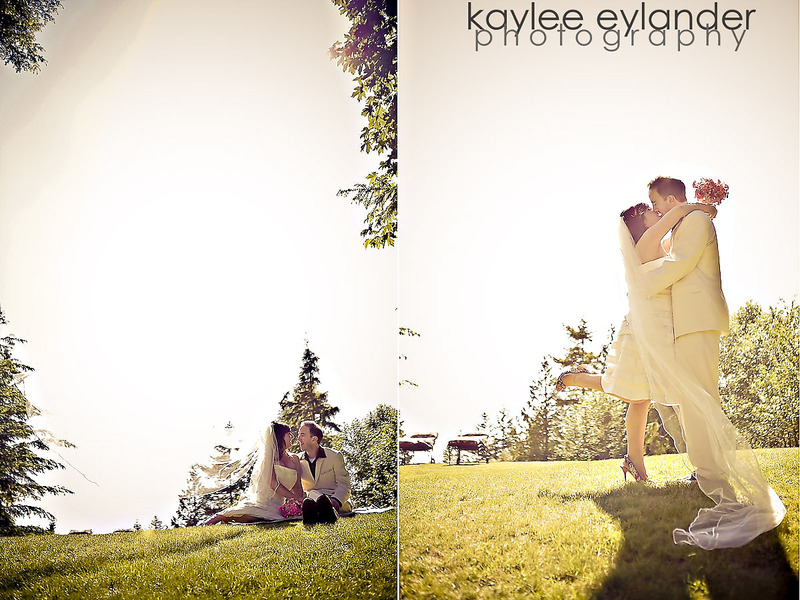 Here is are a few sneak peeks from their first glance! 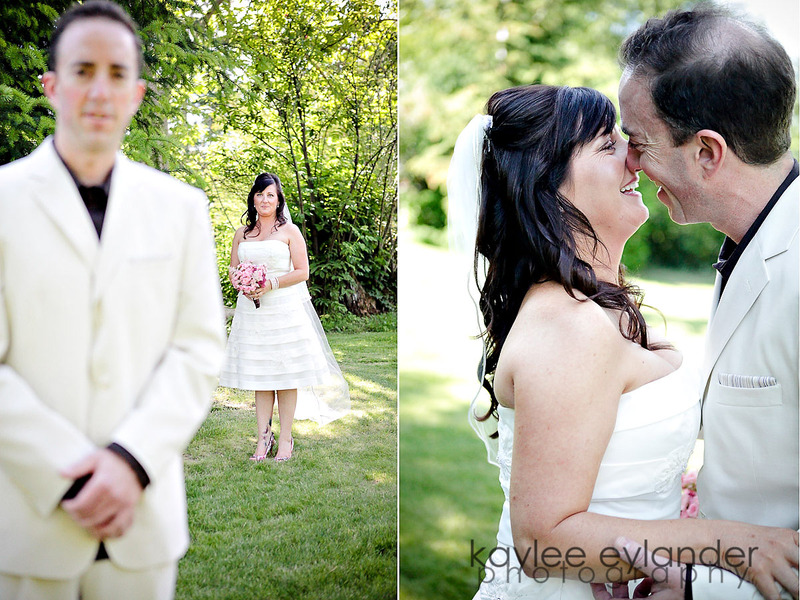 Posted In: For Brides, snohomish wedding photographer, Vintage Brides, Wedding Vendors. I just love Love Stories.I happened to watch an amazing and true love story called Bright Star, about the poet John Keats and his muse and true love. This was one of the best movies I have seen in a long time. The cinematography was incredible, and the story line wonderful. You should grab some kleenex and watch it! 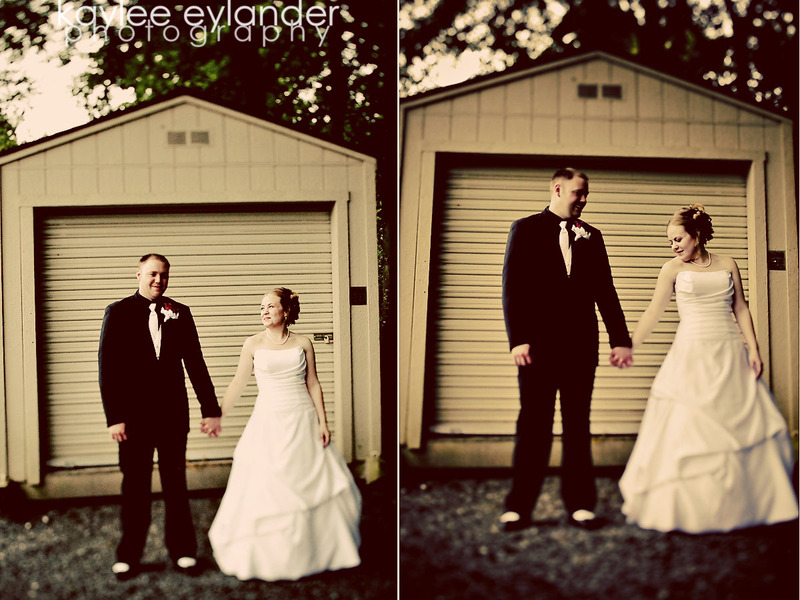 So here’s a tiny version of Lauren & Andrew’s love story. 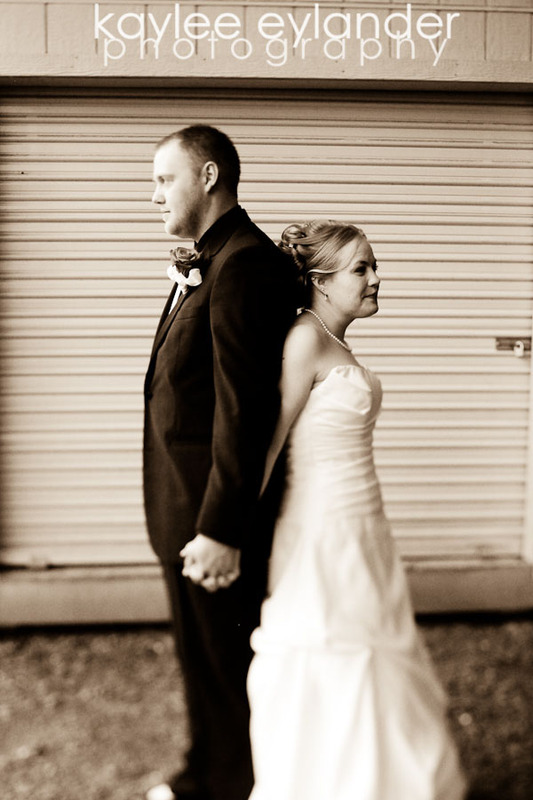 They met in 7th grade block class. 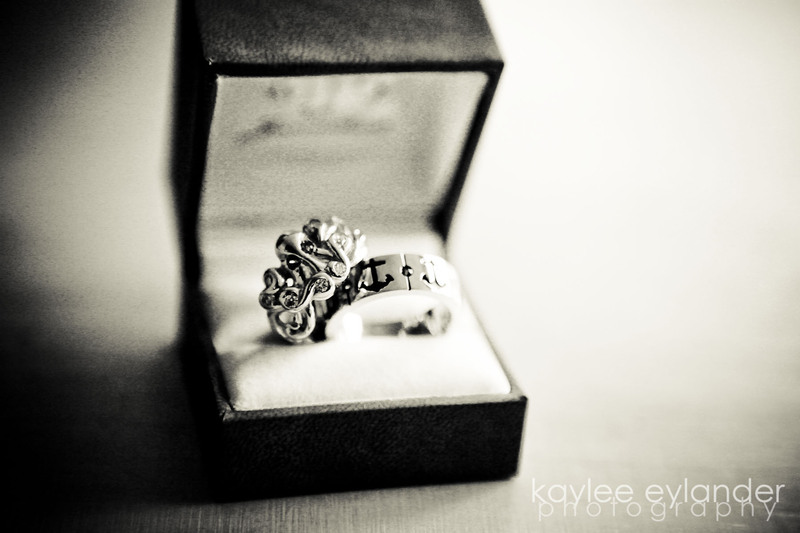 That year he asked her to marry him (and of course she said yes! )….and then they parted later. Fast forward to College and a mysterious letter comes to the childhood home of Lauren…who’s parents happened to still be living there. Mom gave the letter to Lauren….and sure enough…it was a letter from Andrew. They met up and started hanging out…and she realized she still really loved to hang out with him. 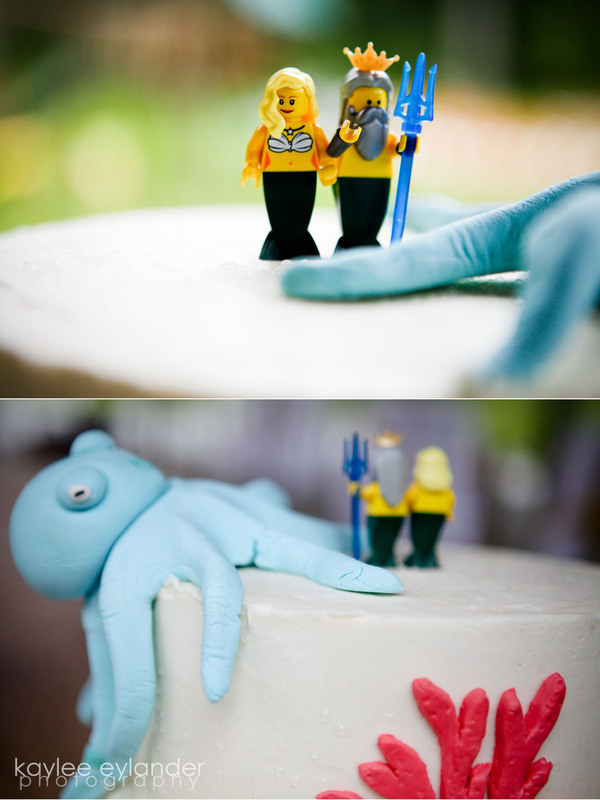 :) And they got married. 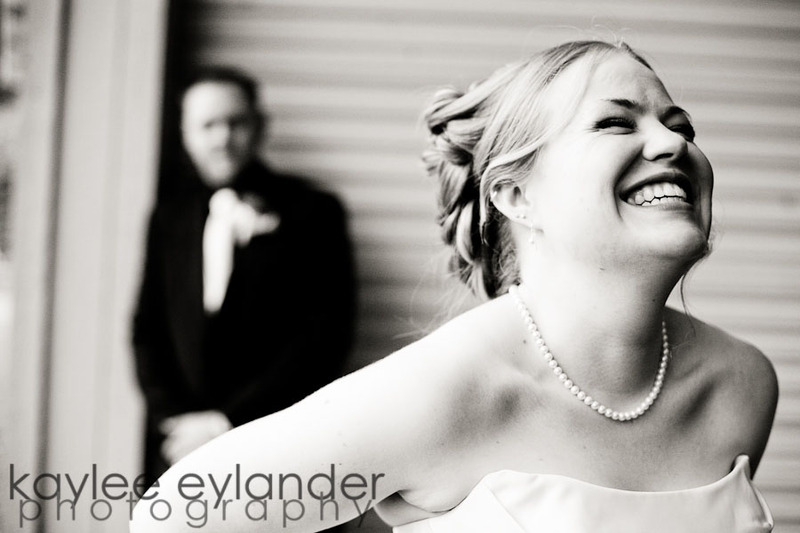 One of my favorite things about being a wedding photographer is trying to capture the essence of a relationship between a bride and groom. 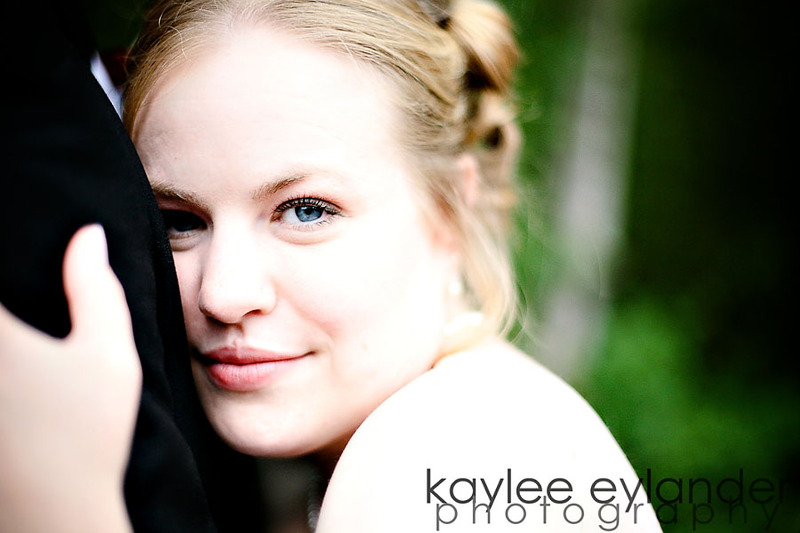 Normally, its easier to capture the bride’s affection for her groom, and a little tougher to get a guy to let down their guard. 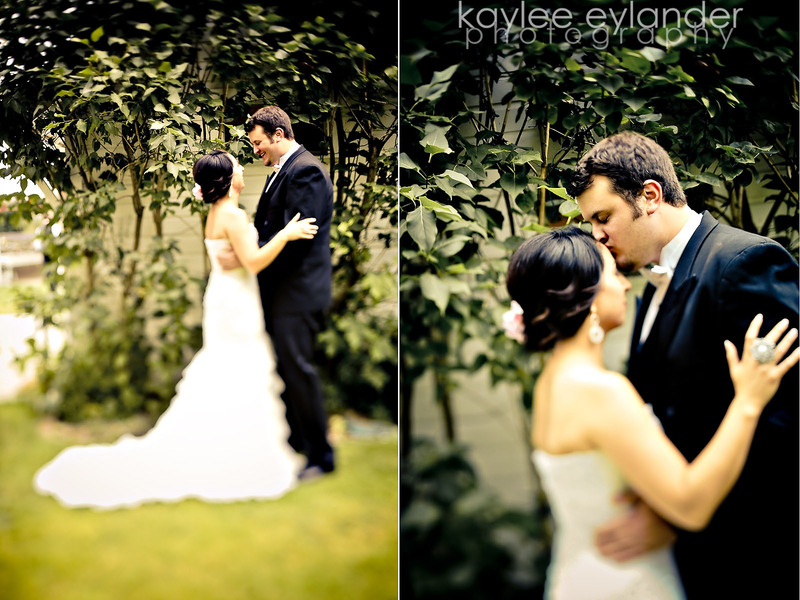 I love the fact that Lauren had let Andrew know pre wedding that their would be some PDA…and lots of it. So he got prepared. 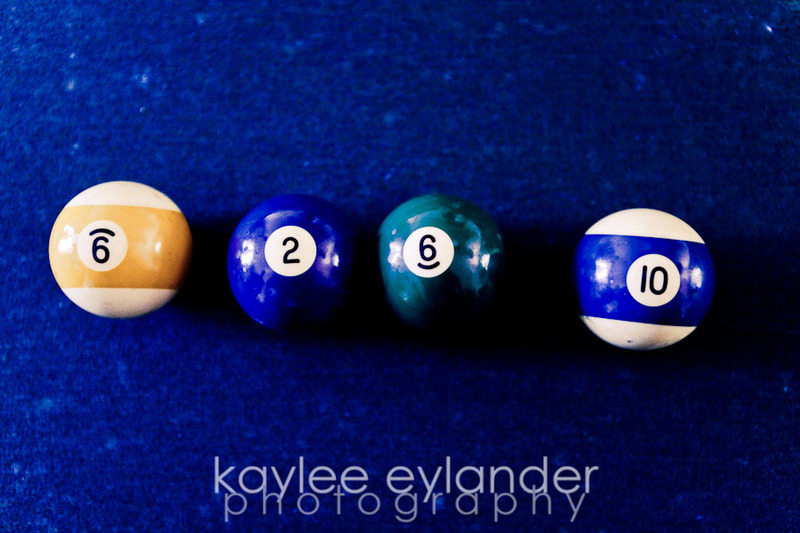 :) He had his game face on and took our session like a champ! 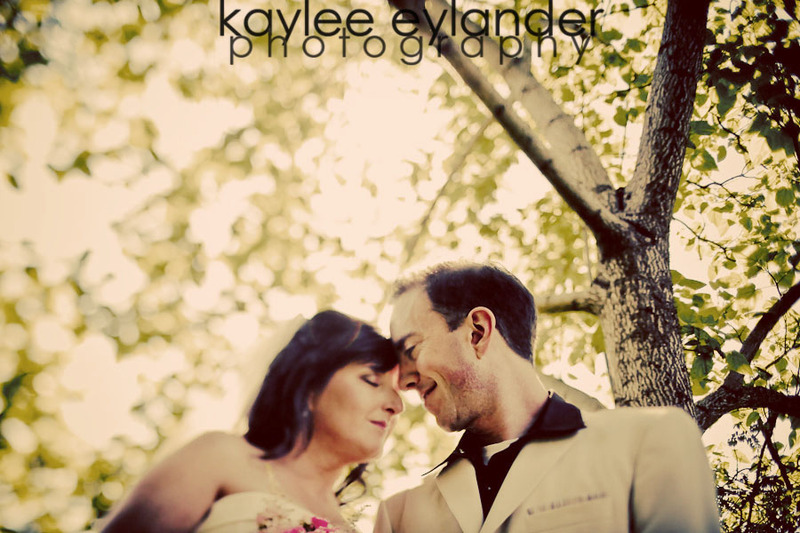 It was such a delight to photograph these two. 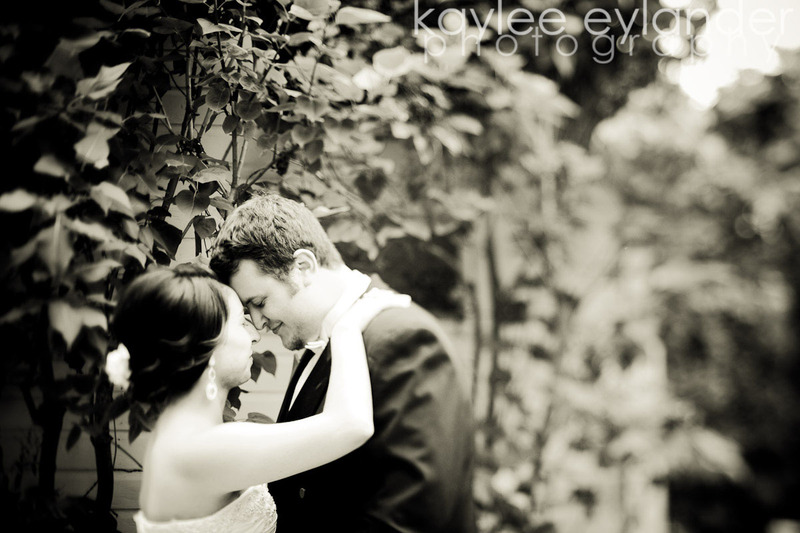 So in love. 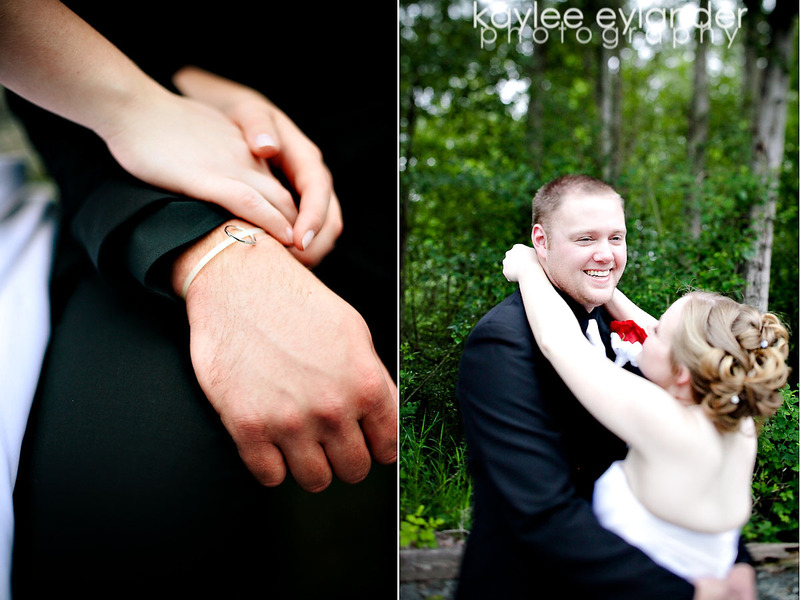 I love that Andrew decided to zip tie Lauren’s ring to his wrist the night before the wedding. He knew it was one thing he didn’t want to forget, and being a practical guy, he decided this was the best way to prevent any disaster! How creative! 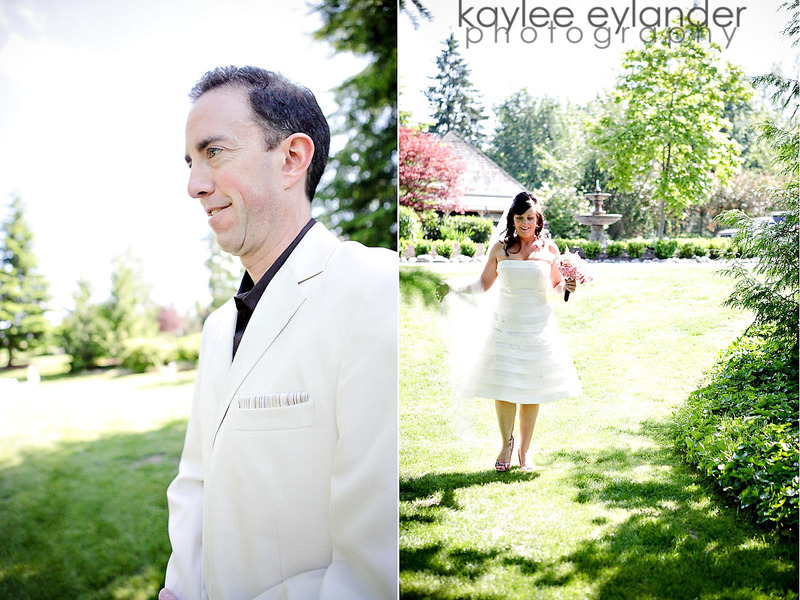 Posted In: For Brides, snohomish wedding photographer. One of the things that I LOVE LOVE LOVE to do is travel. My parents were always talking about, planning and saving up for travel when I was a child. They took the family to Hawaii when I was in 2nd grade, Florida when I was in 4th grade, and to California tons of times. 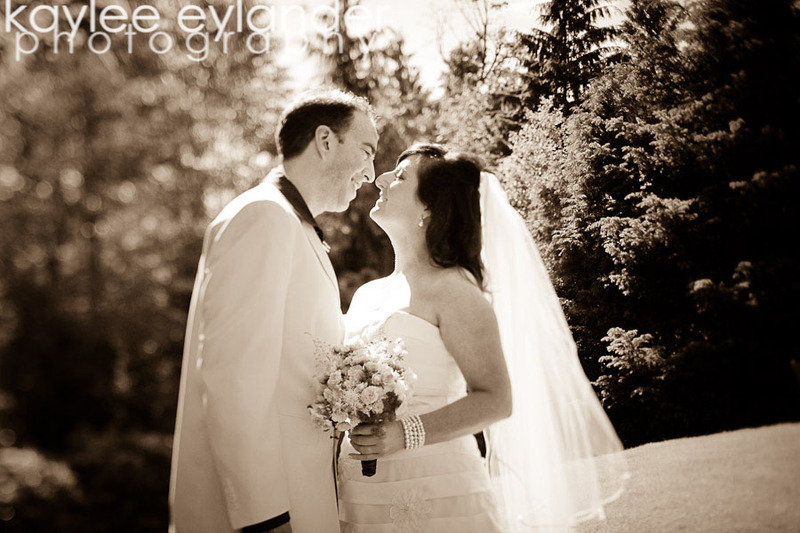 They instilled in me a desire to see new places and experience new things…and I love them for it! As I got married and have started my own family, this is a gift that I would love to give my own kids too. My husband and I have been to Mexico a few times, Maui 3 times and are always talking, planning and saving up for the next trip that we will take. There is something about coming to a new place, seeking out new restaurants, beaches and little great places…then by the end of the trip, feeling as if you’ve always lived there. 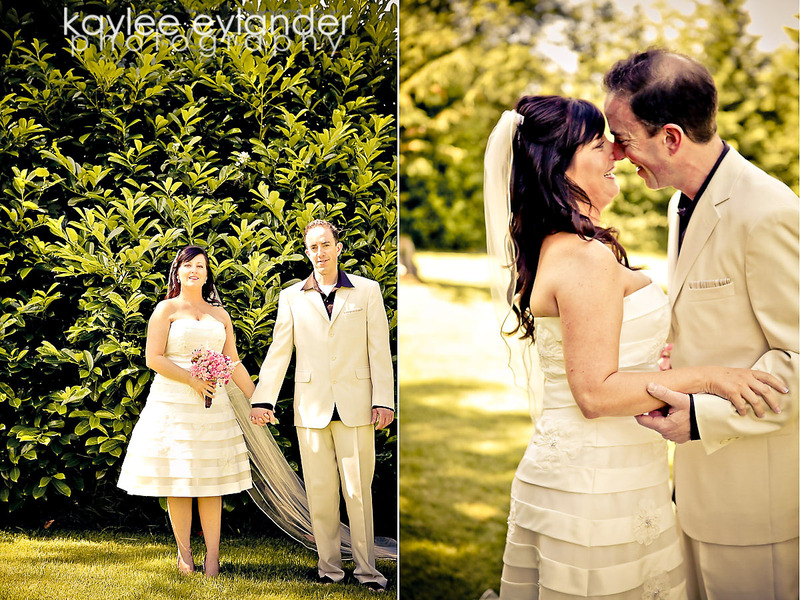 One of the most exciting things about being a wedding photographer is that weddings happen….all over the world. 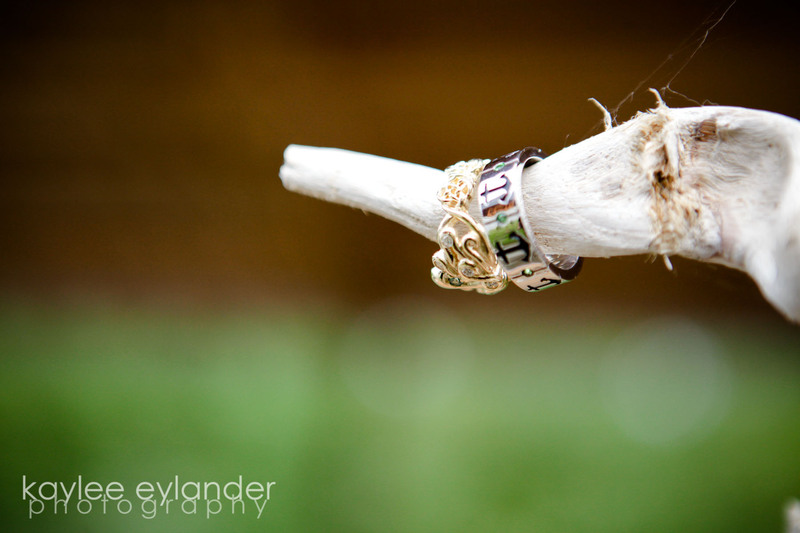 Since deciding to expand our business to Destination Wedding Photography, we have been able to start combining 2 of our big loves. 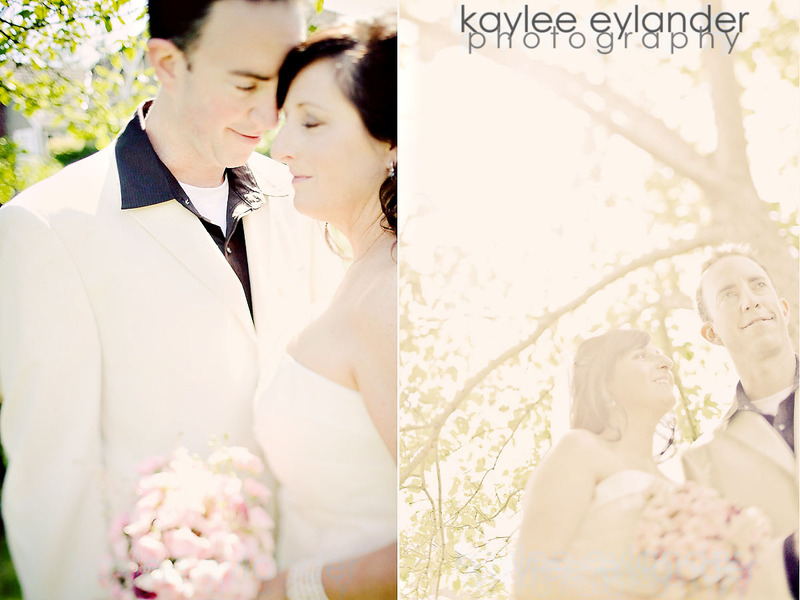 We have a few exciting Weddings planned and can’t wait for more! With that said, if you are planning a Destination Wedding in Mexico, Hawaii, Italy or anywhere but Seattle, we are super excited to hear from you! 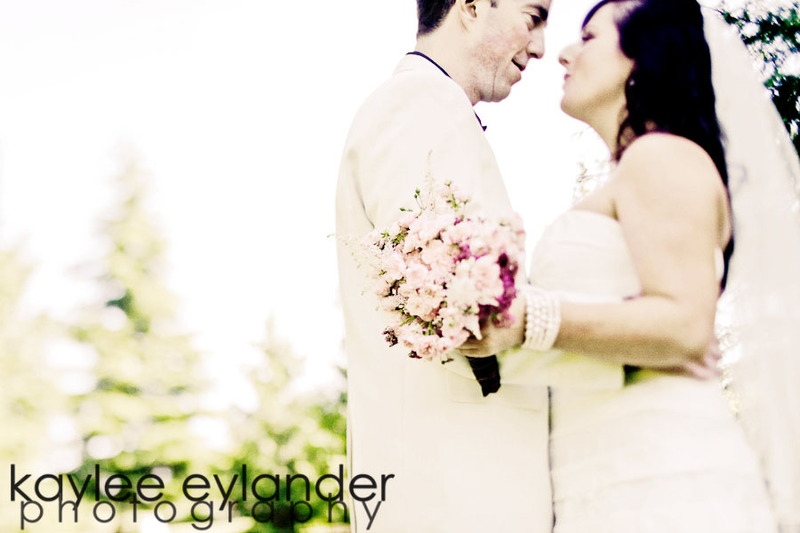 We are waiving all Travel Fees for Destination weddings not in Seattle for the next 6 months! 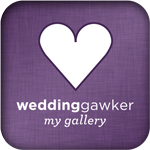 If you know someone planning a wedding, send them my way! 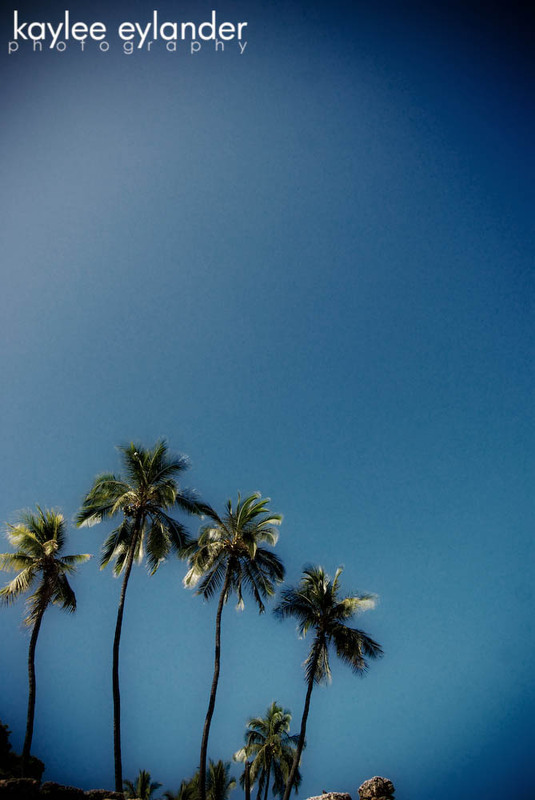 Just a Palm Tree picture that remind me that there are places that are warm with no grey skies! 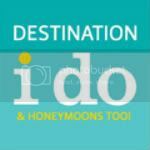 Posted In: Destination Weddings, For Brides, Personal.